The first title in the book series I recently established, Oxford Studies in Digital Politics, has just been published. Click here for more detail on Phil's book (pdf). 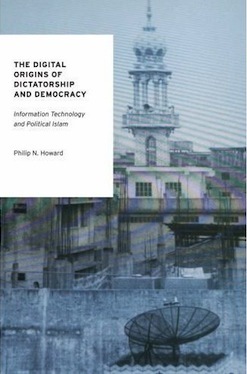 See also Phil's site for his Project on Information Technology and Political Islam. Click here for more detail on the book series and forthcoming titles.